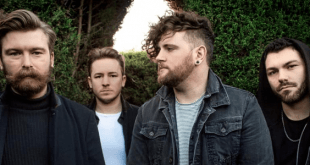 Light Years reveal their ‘Afterlife’ LP track by track! 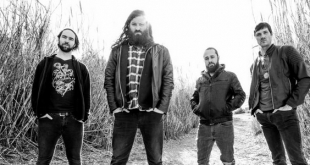 Pirates Press Records are about to release The Ratchets’ Essentials! 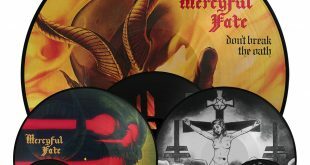 Mercyful Fate: LP re-issues soon available! 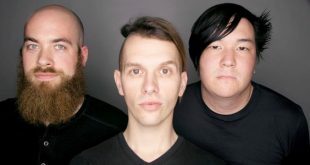 Filmspeed talk about their latest LP “Hexadecimal”! 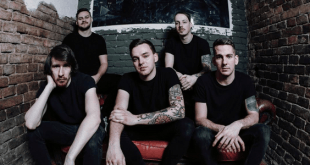 Canadian skatepunks Colorsfade to release LP “In Real Time”! 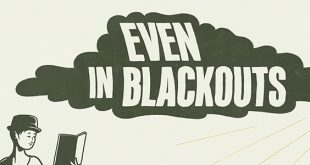 Even in Blackouts talk about their newest LP out now!